Hey, lovely! It’s officially the first day of summer and are you already finding the nights hot and a bit unbearable to sleep in? 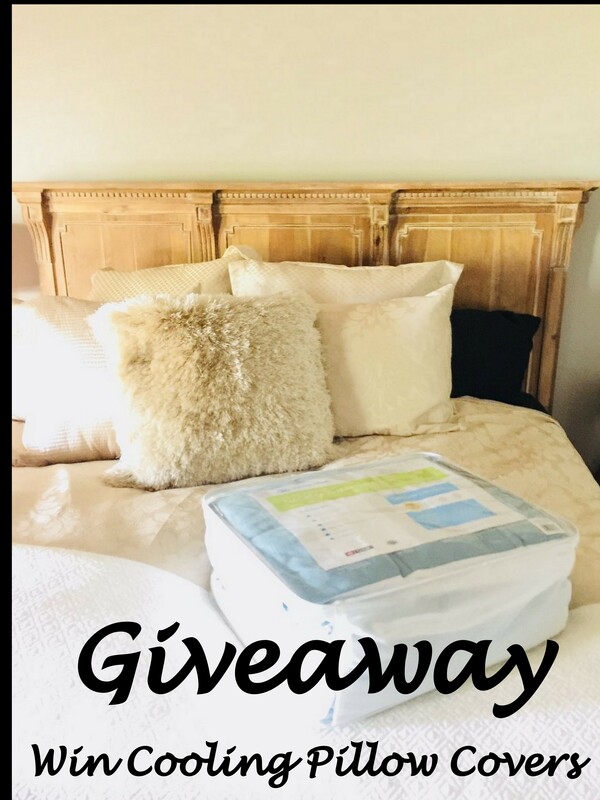 I hate waking in a sweat, which is why I’m so excited to share with you an amazing cooling sleeping mattress pad that really works and keeps me totally cool and completely sweat-free at night! Learn more by watching my video review here! I’d love to try out the pillow covers and think I’m going to have to look into the mattress cover too. Sounds perfect for me. I love summer BUT agree wth you that nights can be a “slog!” so would I love to try your cooling pillow covers, and enjoy my summer nights as well!